In the past, Italians had arranged marriages. The families of young people would decide who were appropriate matches for their children. When a young man’s family chose a groom, they would send a male representative to the father of the girl to ask for her. Sometimes a matchmaker was employed to signal intent. The official engagement was only announced when both couple’s family were happy with the engagement. 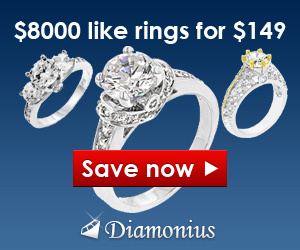 It was the Italians of medieval times that introduced the giving of diamond engagement rings. They believed that diamonds were created through the flames of love, and thus symbolized the love of the couple that would burn forever. The ring and other precious stones were used in part of the payment for the bride. Before the wedding, Italian brides put together a package of household items and clothing to take to the home of her groom to be. She is to wear green the night before the wedding, as this promises good luck for the couple on their wedding day. The day of an Italian wedding is steeped in tradition as well. On her wedding day, a bride is not supposed to wear any gold until she receives her ring. Wearing gold is a bad luck omen. The bride is also to arrive at the wedding ceremony last, and a few minutes late. During this time, the members of the bridal party tease the groom. The candy covered almonds that we traditionally give a wedding favors at our American ceremonies originated in Italy. They were passed to wedding guests in mesh baggies, and the guests were to throw them at the couple. This was to have the couple be fertile and produce many children in their marriage. At an Italian wedding reception, it is traditional for every male guest to kiss the bride for luck. The guests also enjoy drinks before food, and spend much time toasting the bride and groom. The bride carries a satin bag for the guests to put money and cards in. This money is for the bride’s family to help cover the cost of the wedding. Another money gathering Italian tradition is for the best man to cut the groom’s tie into pieces and auction them off to the highest bidder. This money is given to the couple. Food is an important aspect of every family celebration in Italy, and weddings are no exception. Besides the new couple, the food at the reception is the focus of the Italian wedding. Friends and family of both couples will feast the evening away at the wedding reception. Often, especially in Rome, the meal begins with a loaf of bread broken over the couple’s head. This is supposed to promote fertility. In past days, guests would eat the crumbs of this bread. The wedding meal is usually a multi-course affair. Most weddings include bow dies and Italian wedding candy, both of which are good luck chars. At the end of the reception, the happy couple must break a glass. The number of pieces that result are supposed to symbolize how many happy years the couple will share in their marriage. Thank you for dropping by Rugosa Wedding. 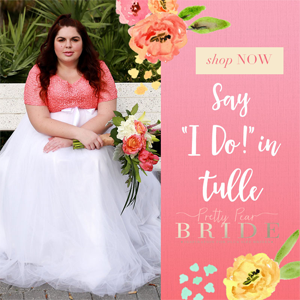 I hope the blog posts here can help you out in your wedding planning. 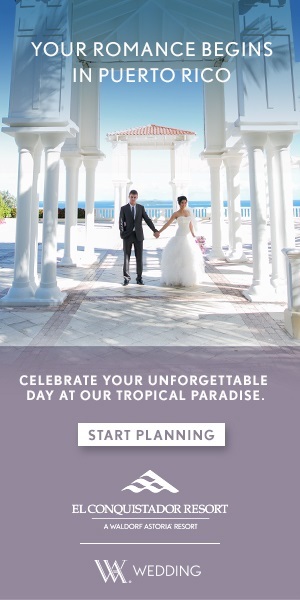 If you have any questions, you can reach me at justina@rugosawedding.com. Copyright © 2017 Rugosa Wedding. All rights reserved. Theme: lycka-lite by VolThemes. Powered by WordPress.